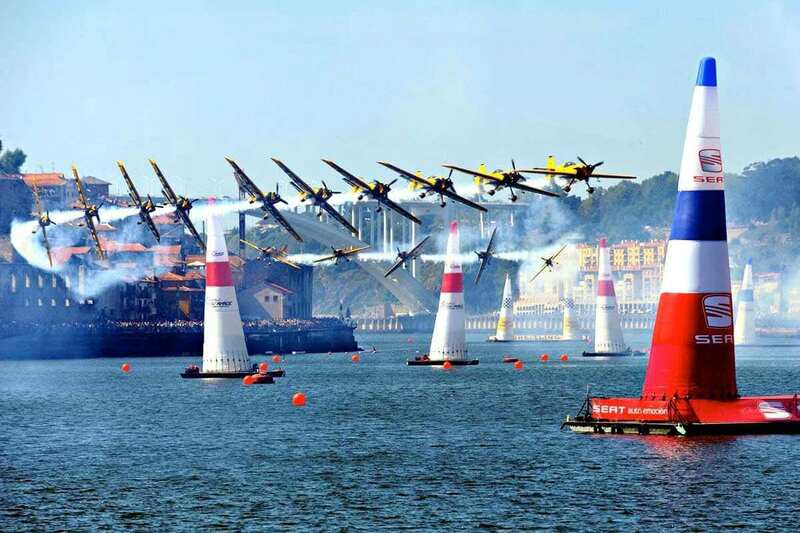 Air racing is a motorsport that includes airplanes or aircrafts competing over a fixed course in the sky in which the winner is either who returns in the shortest time, the one who completes the race with the most points or the one who comes closest to a previously estimated time. 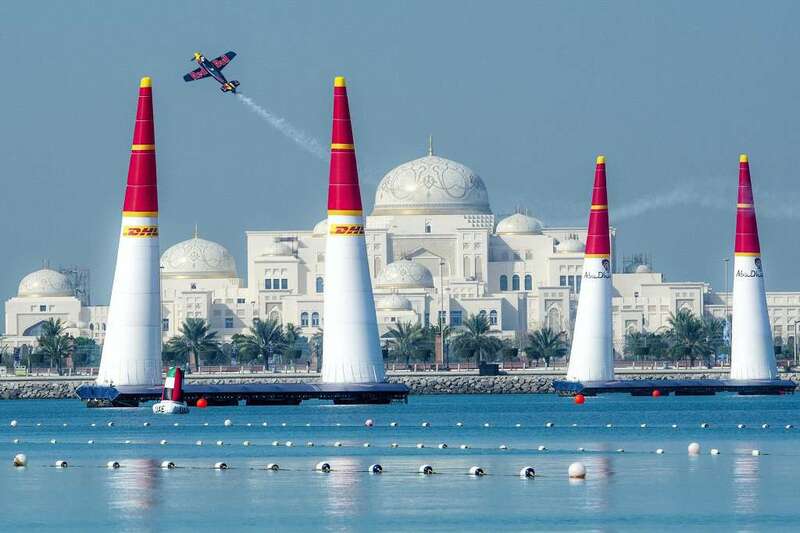 Flying individually against the clock, the pilots have to execute tight turns through a slalom course consisting of specially designed pylons, called "Air Gates". 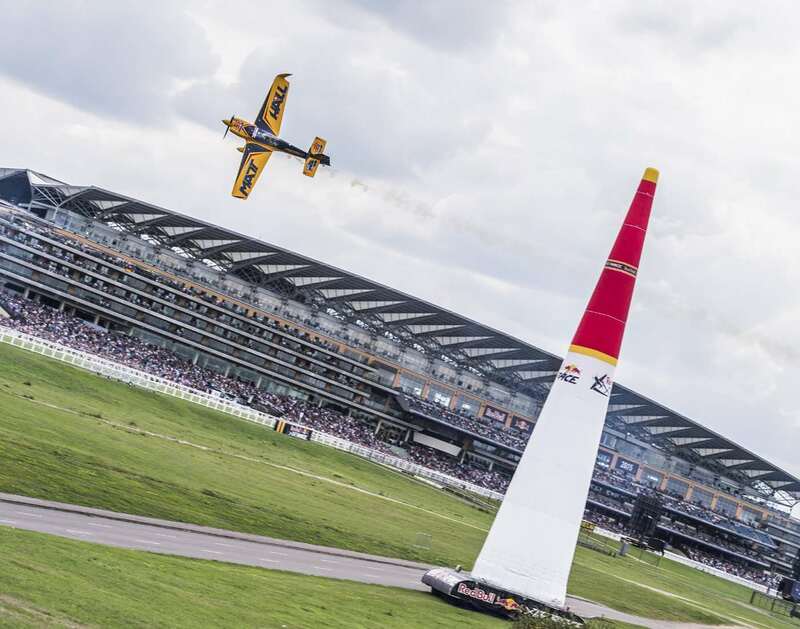 But the air race is not just about speed. 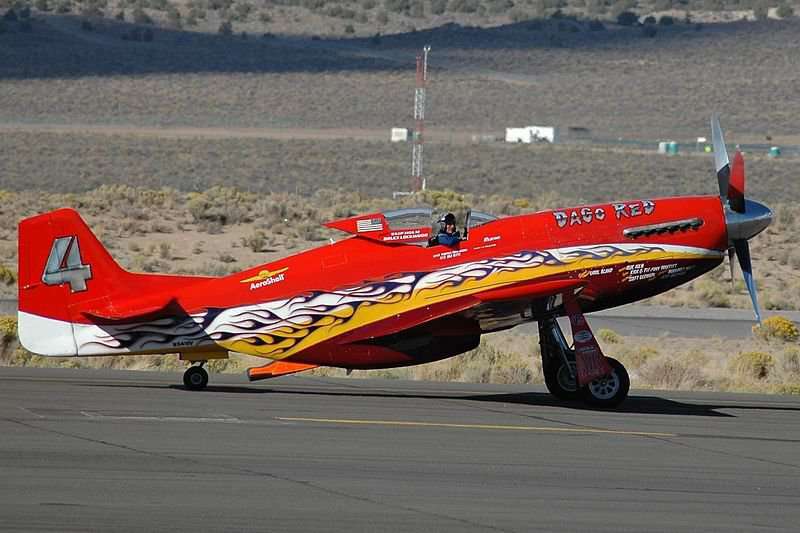 Precision flying is crucial to success because any mistakes made by a pilot will incur penalty points, which are added to the pilot's final lap time. 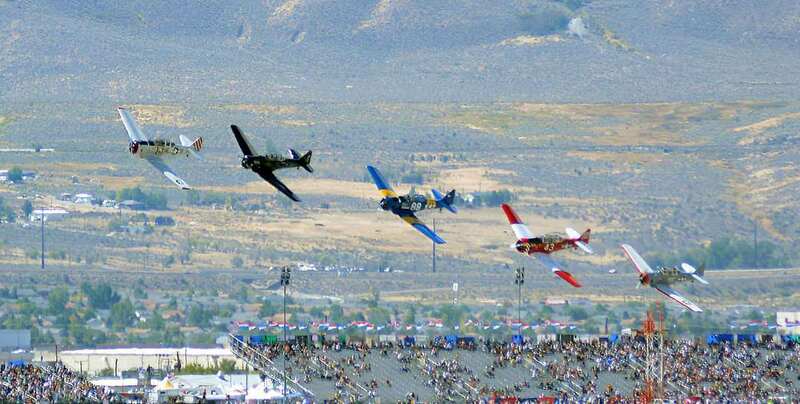 The first event in air racing history - the Prix de Lagatinerie took place on 23rd May 1909, at the Port-Aviation airport south of Paris, France. 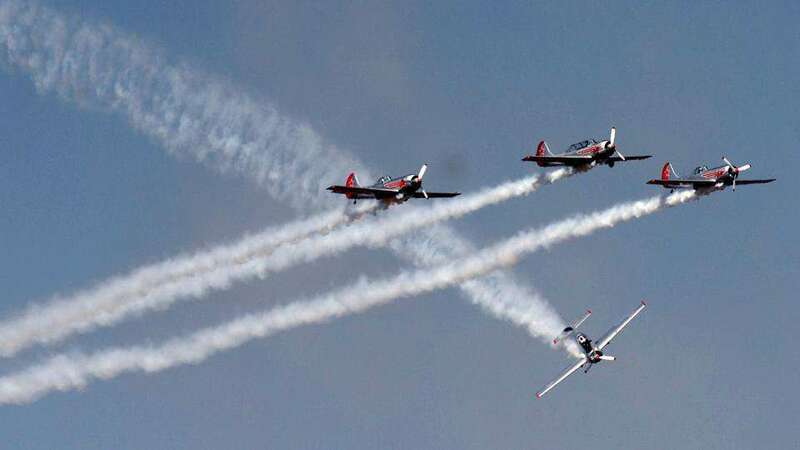 The first premier event- the Gordon Bennett Trophy competition was won by Glenn Curtiss and was named "Champion Air Racer of the World".  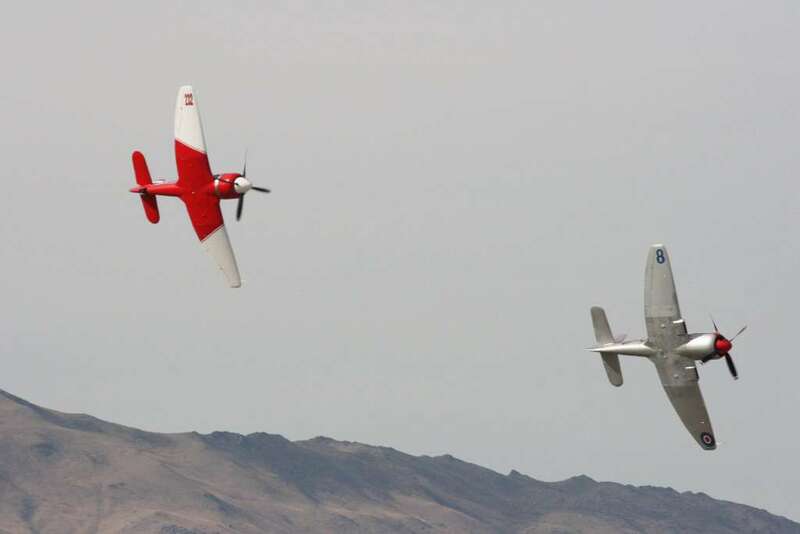 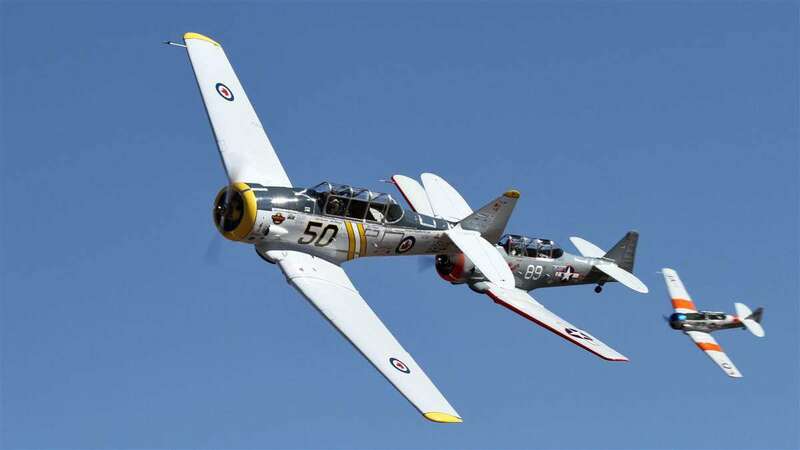 Some active air racing competitions are Aero GP, Red Bull Championships, Reno Air Races and Schneider Trophy.